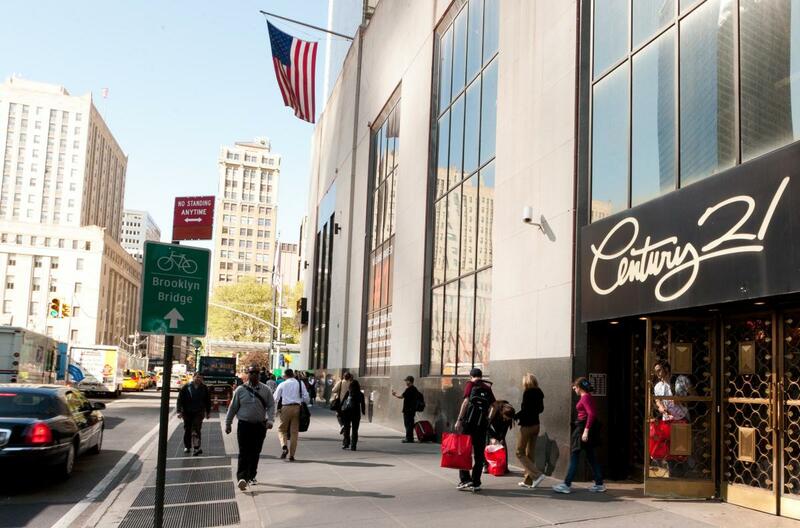 For more than 50 years, Century 21 Department Store in lower Manhattan has provided top designers at up to 65% off retail 100% of the time. 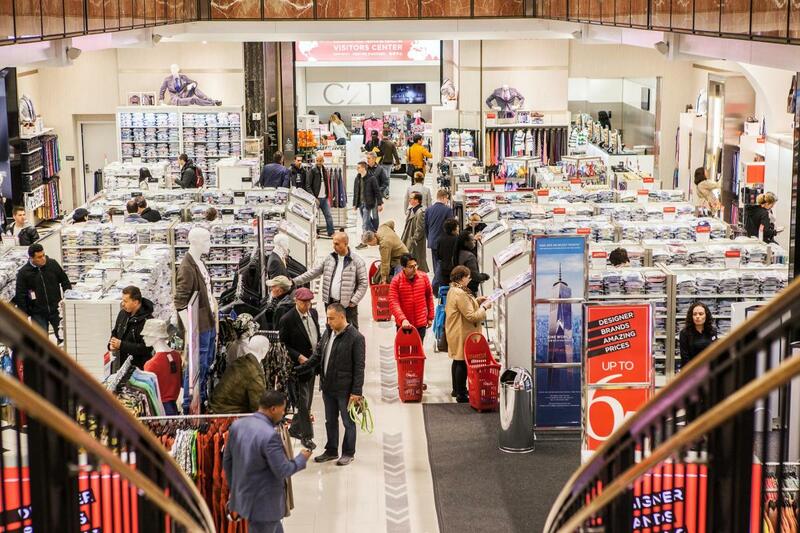 You’ll find everything from men's, women's and children's apparel to footwear, handbags, housewares and more at this landmark shopping destination. 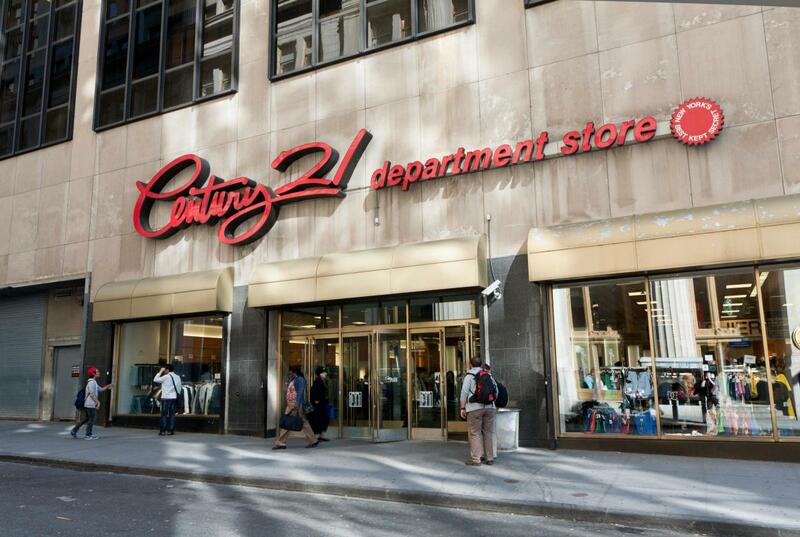 Century 21 is a must-see for tourists and a mainstay for veteran New Yorkers. 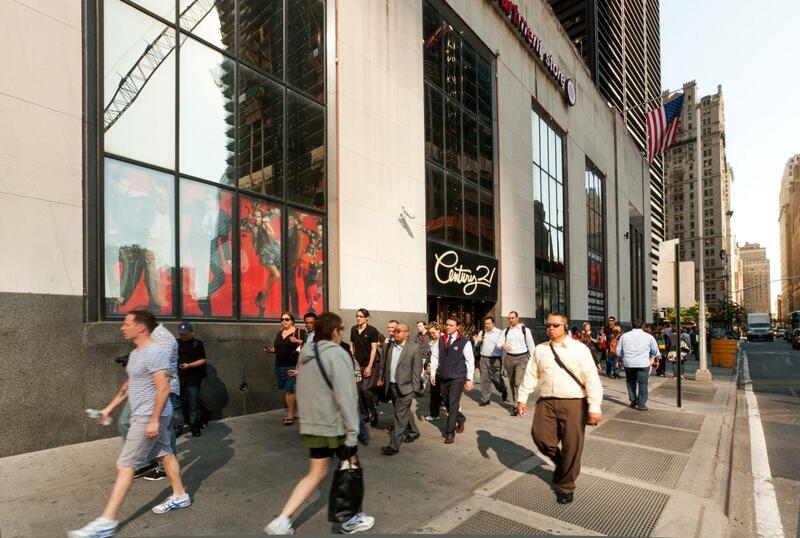 Come in and score big on all the top designers at New York's #1 Zagat-rated off-price store—you might even catch a celebrity or two! Shop amazing C21 savings, and you can afford to look great anytime.